João Tostes’ first album, released in instrumental format, available on CD and on all digital music platforms. 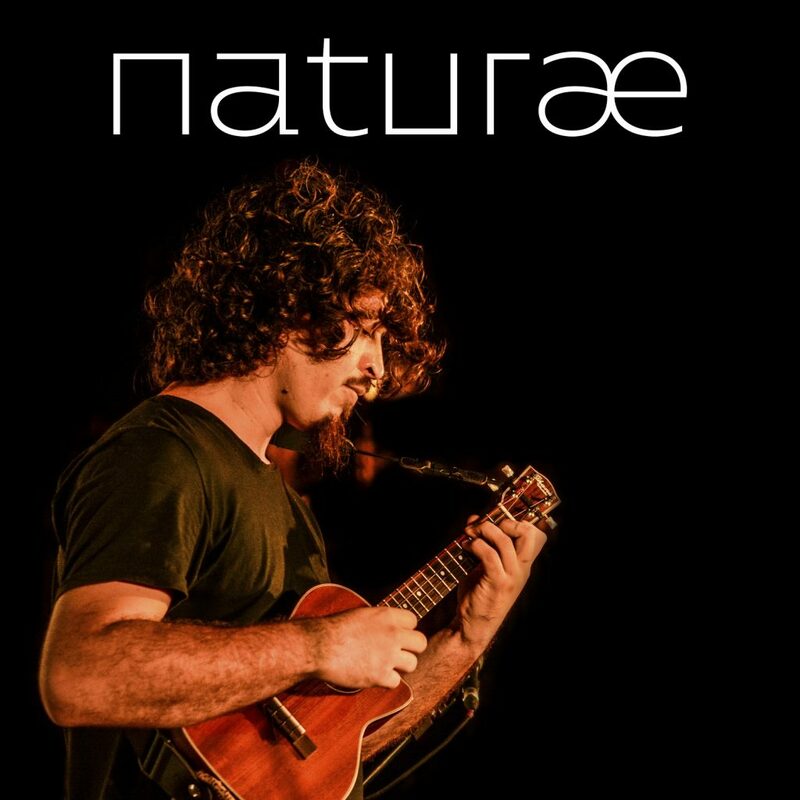 This is also the first Brazilian album in which ukulele is the main instrument. The word naturæ is written in Latin, genitive of natura, and means “nature of”. In the title of the album, it indicates the nature of João Tostes. Standard notation and tablature: Available in the album Songbook. Click here for the details. You’ll need a unzip software like Winrar or Winzip and a mp3 player to listen, like Windows Media Player or Winamp.